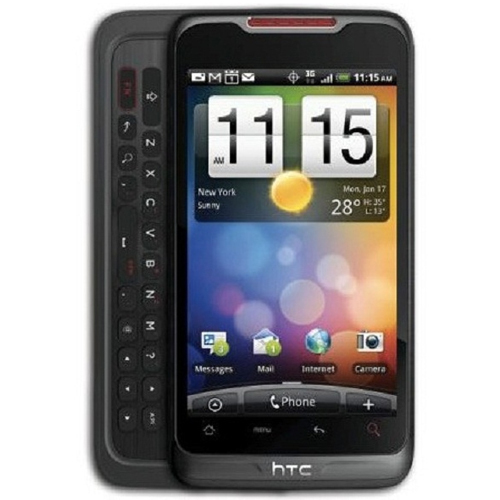 Find uncomparable accessories for your HTC Merge at CellPhoneCases.com, the leading online retailer for Bluetooth headsets, Bluetooth keyboards, capacitive touch styluses, handsfrees, protective cases, custom skins, travel chargers, car chargers, USB data cables, micro-HDMI cables, speakers, stands/holders and many more. High-quality collections are intended to satisfy all your device's requirements. Add-ons feature high quality items while still saving you money. Don't miss the opportunity for the perfect purchase!